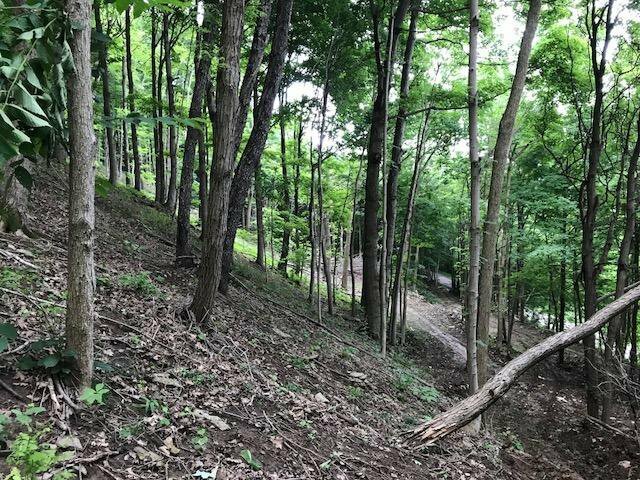 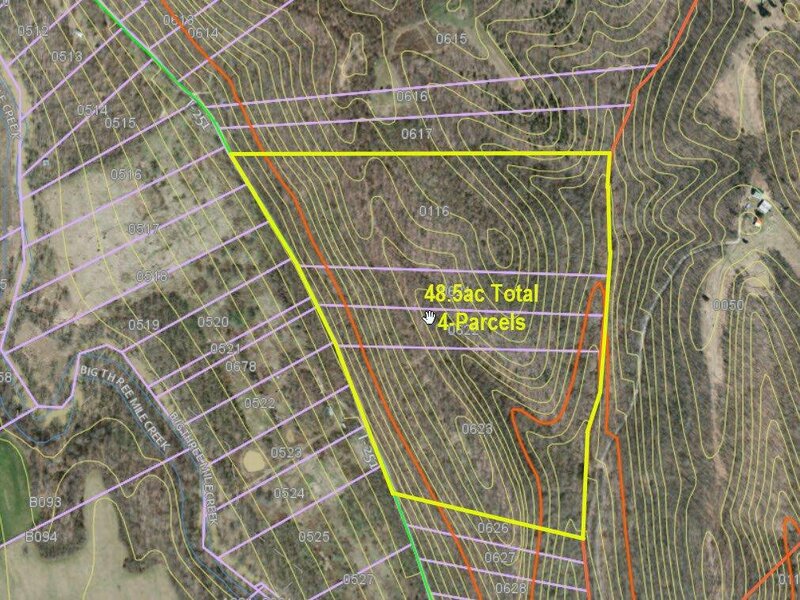 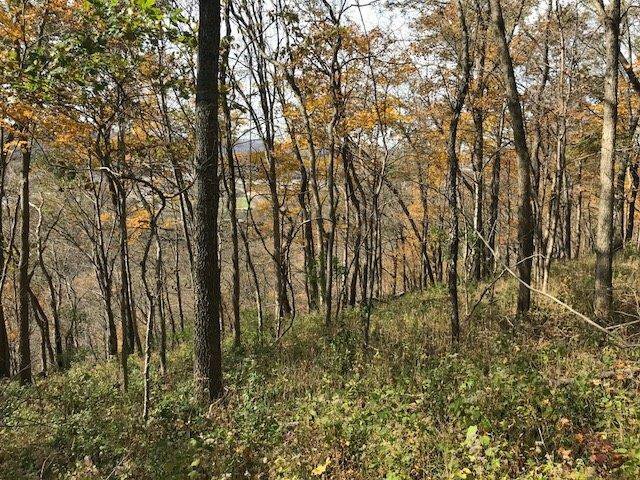 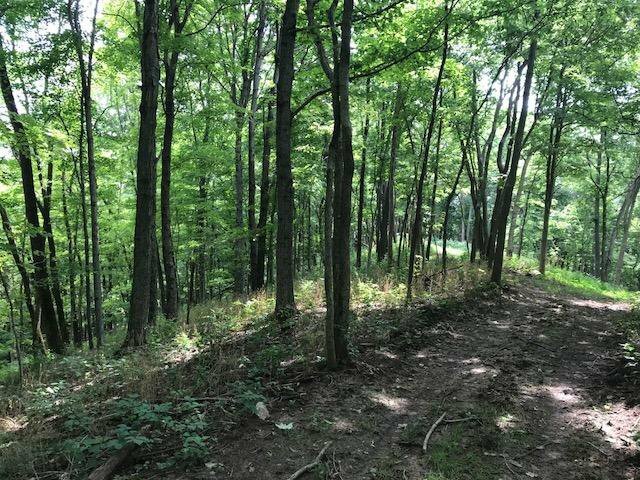 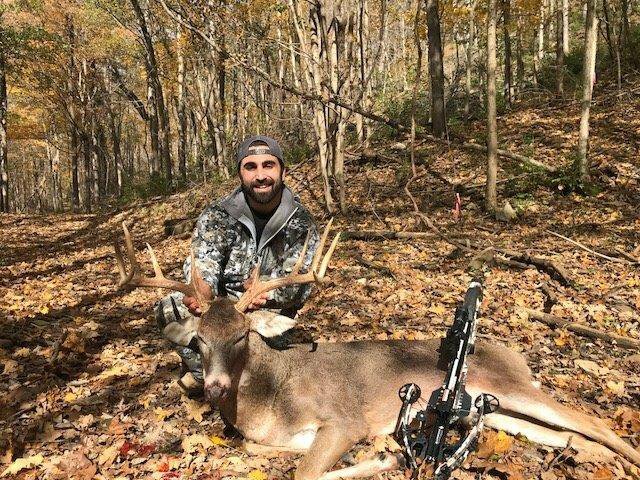 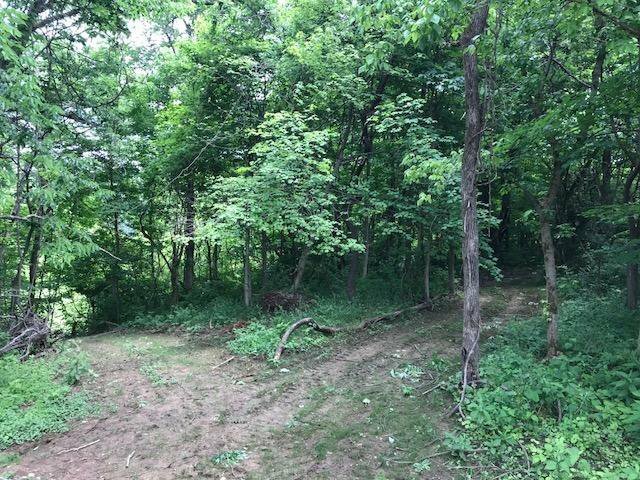 48.5ac Big Beautiful Ridges Overlooking The Ohio River. 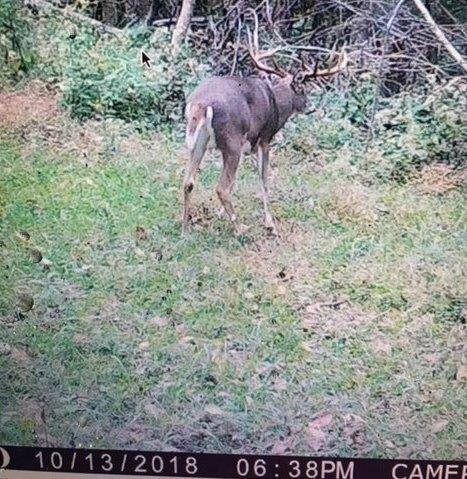 Just minutes from Aberdeen. 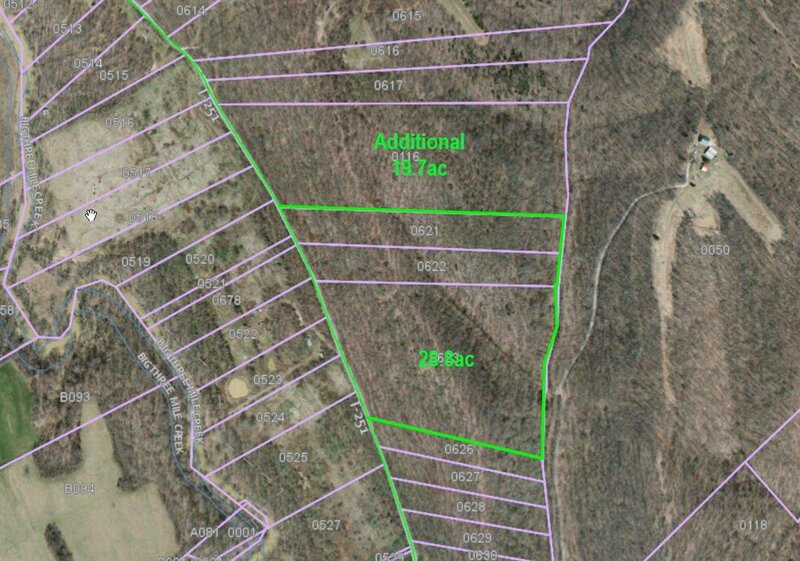 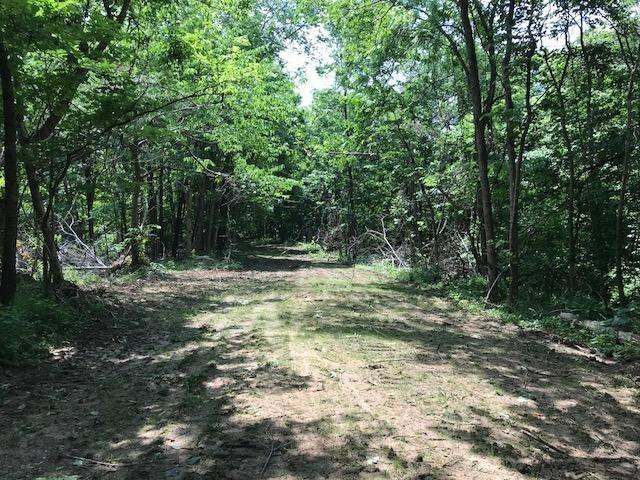 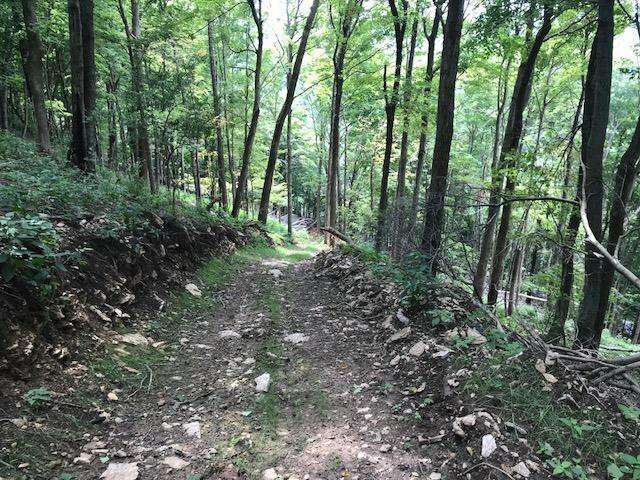 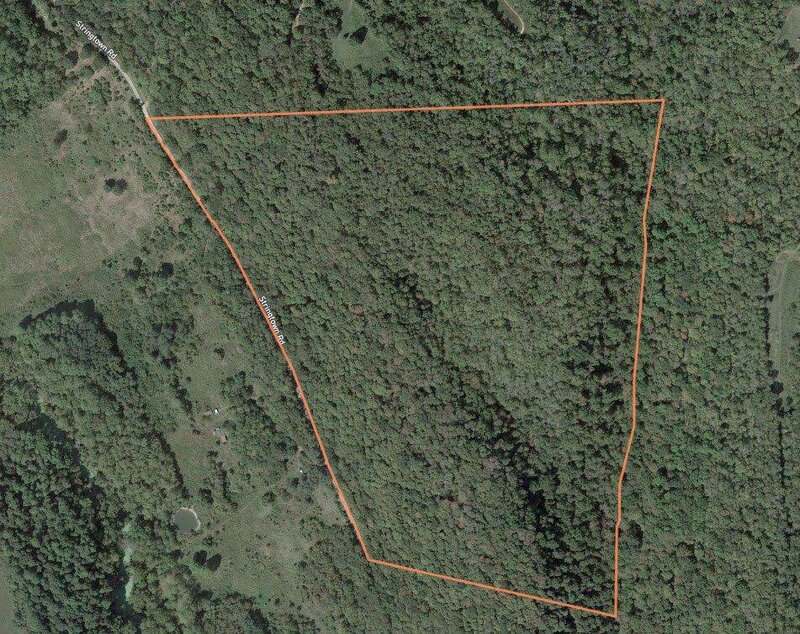 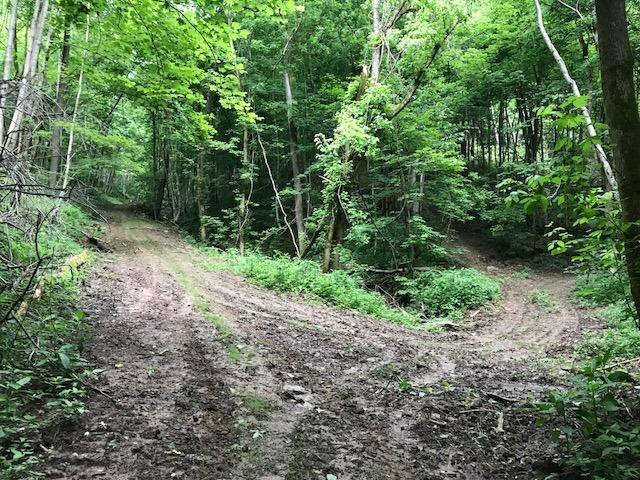 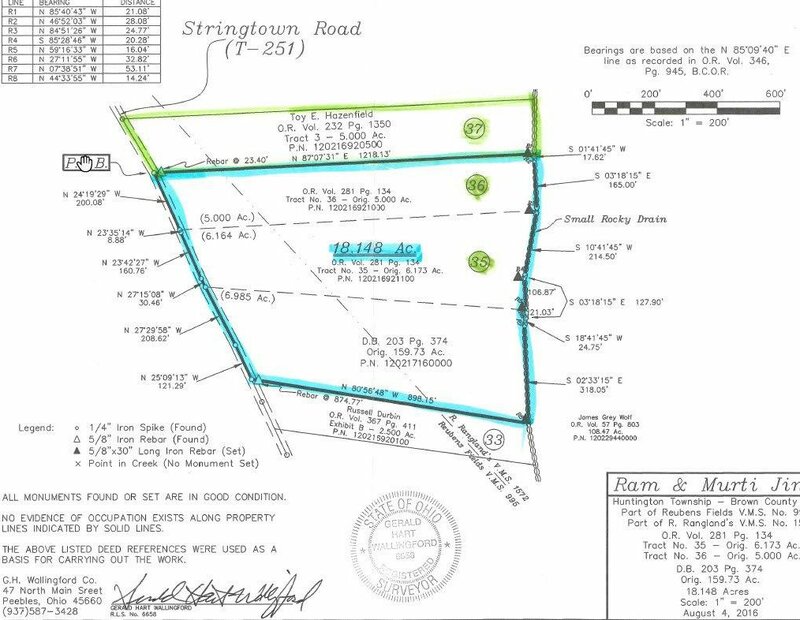 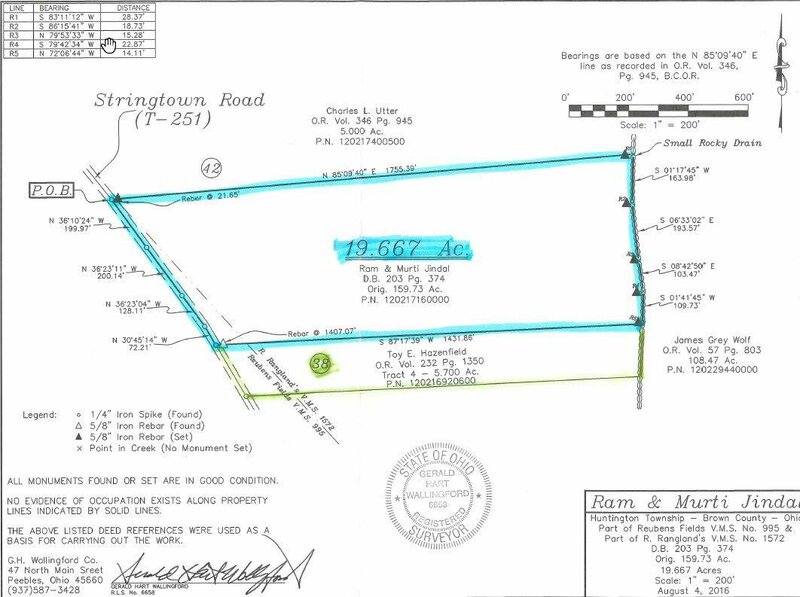 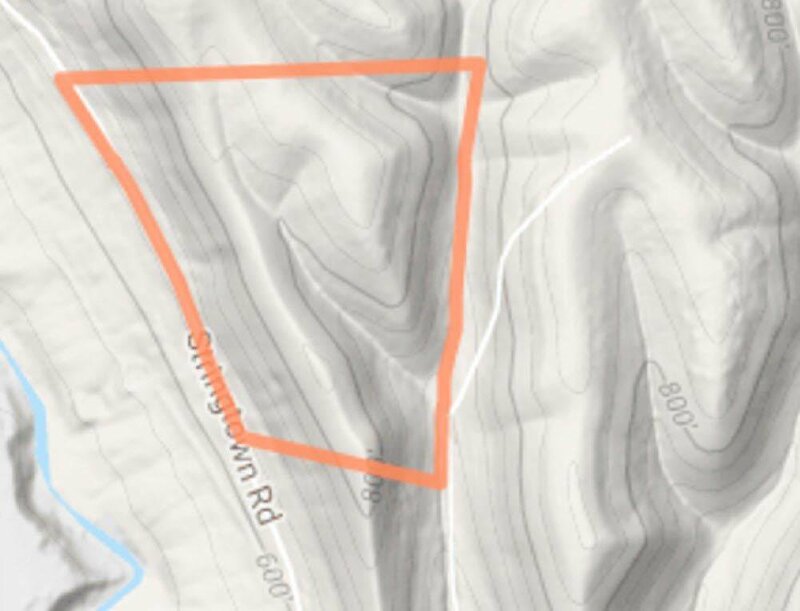 Property consists of 2 Big Steep Ridges w/Several Acres of Rolling Secluded Rigdetop w/Nice Flat along road and Plenty of Space to Build or Camp. 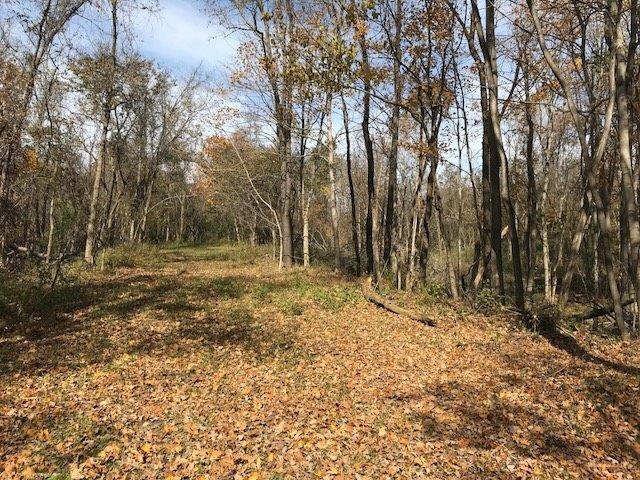 Close to road. 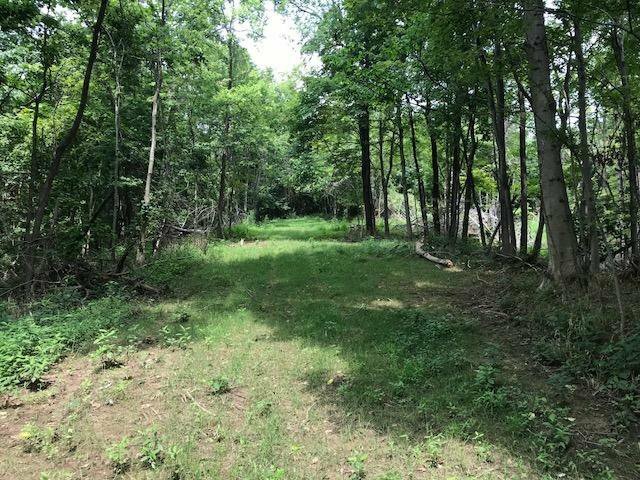 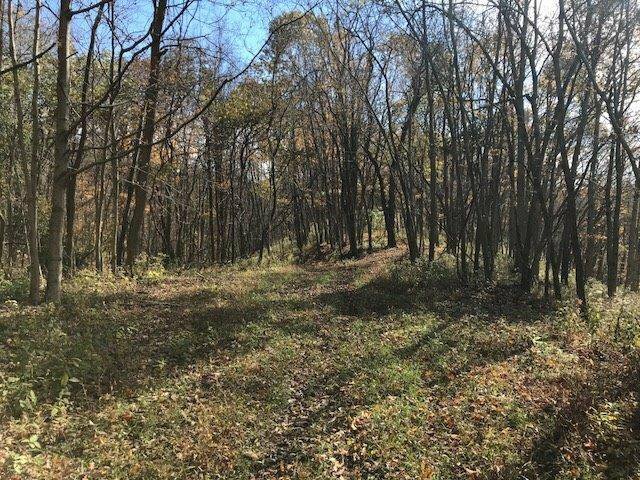 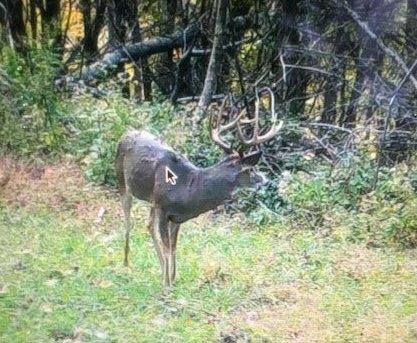 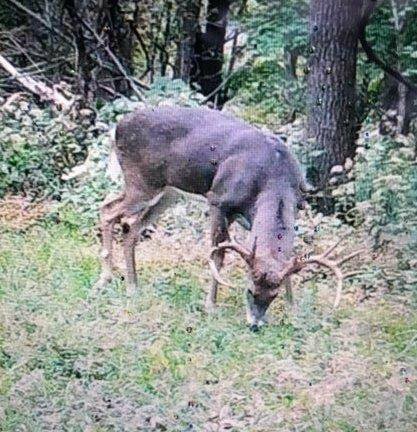 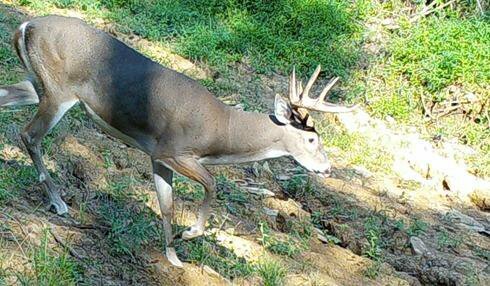 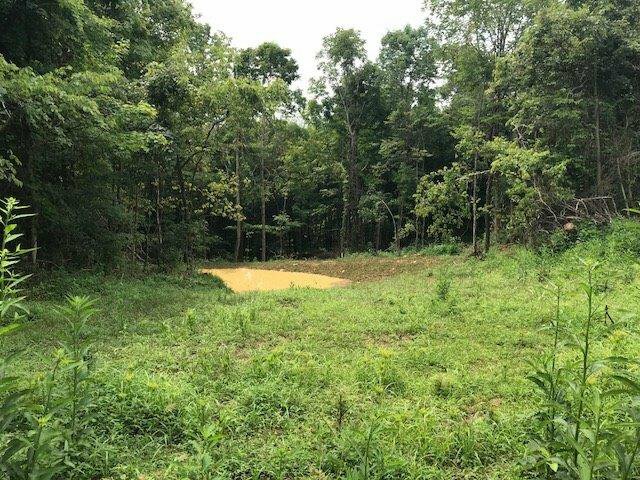 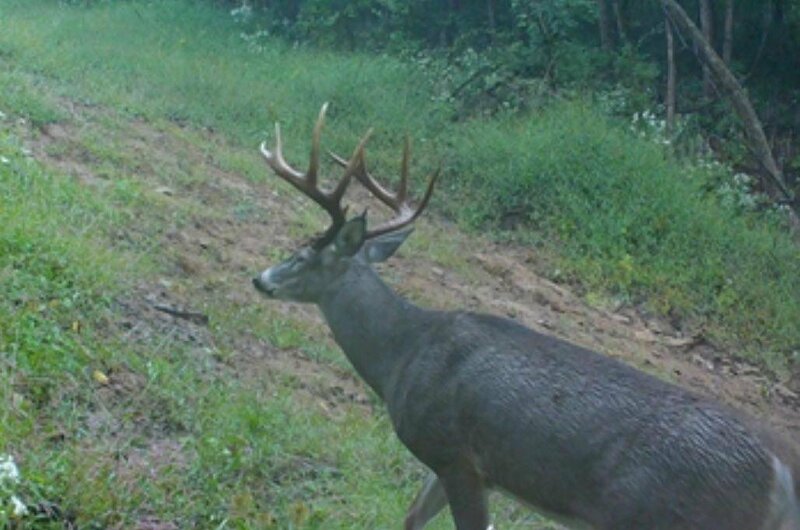 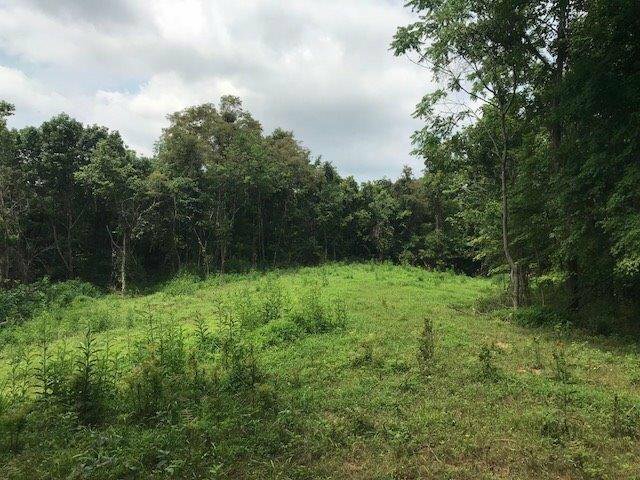 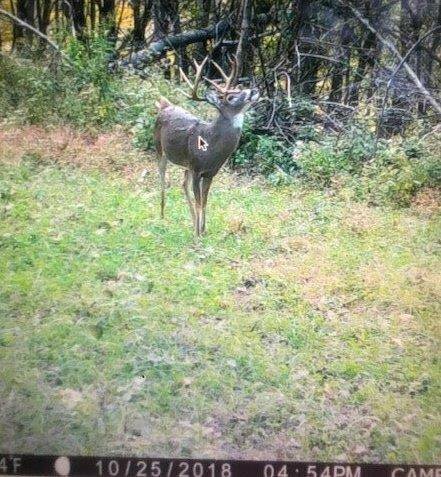 Prime Big BuckProperty w/2 Food Plots, Water and Good Trail System in place.